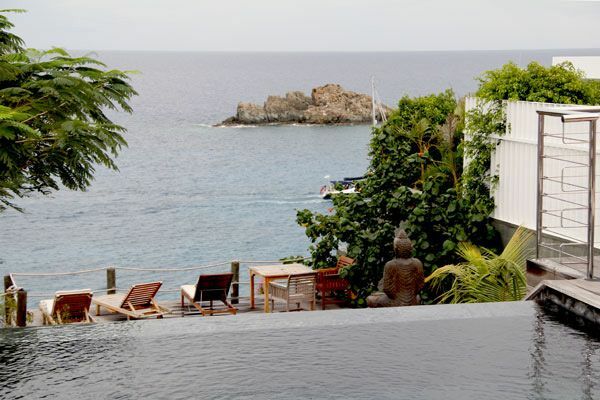 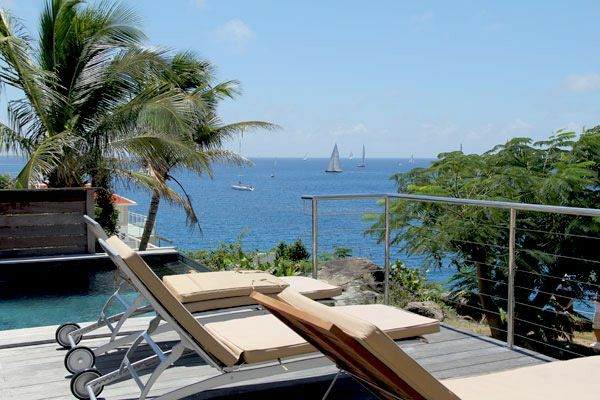 Located in the upper center of Gustavia, In St Barths, with a panoramic view over the sea between Shell Beach and the harbor entrance. 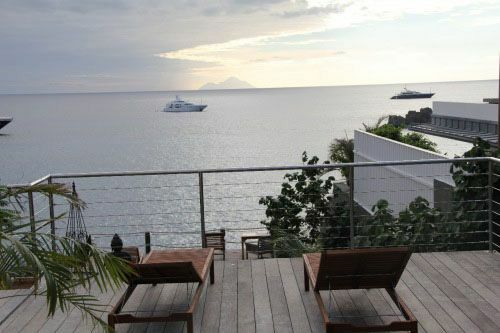 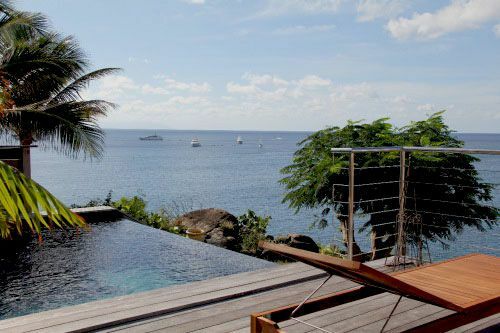 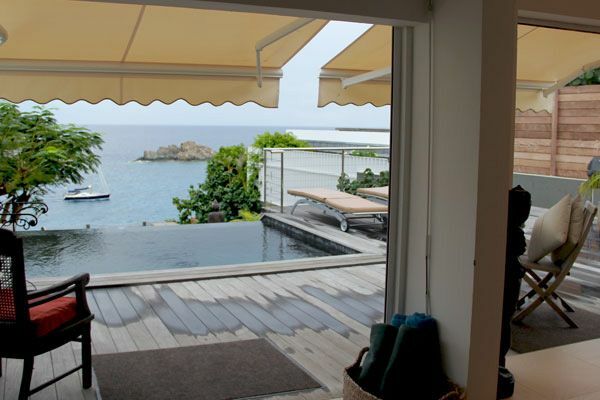 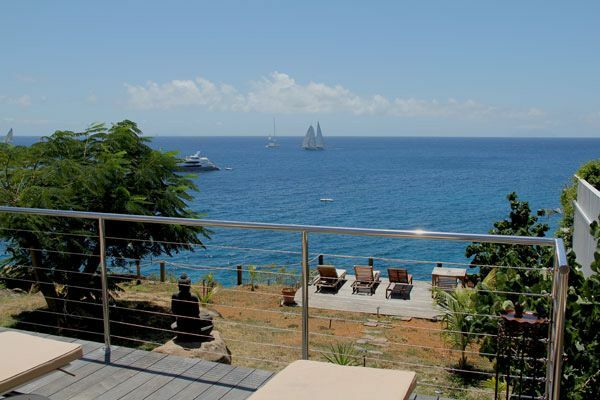 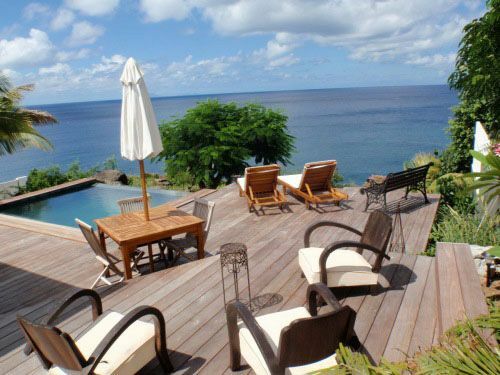 Villa AVRT, part of the few villas in Gustavia,, offers a splendid view over the ocean with its sunsets. 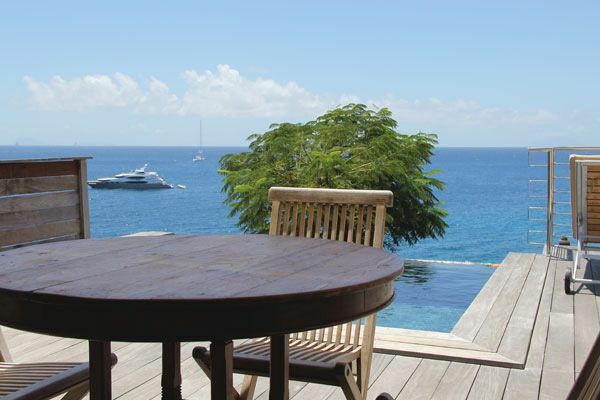 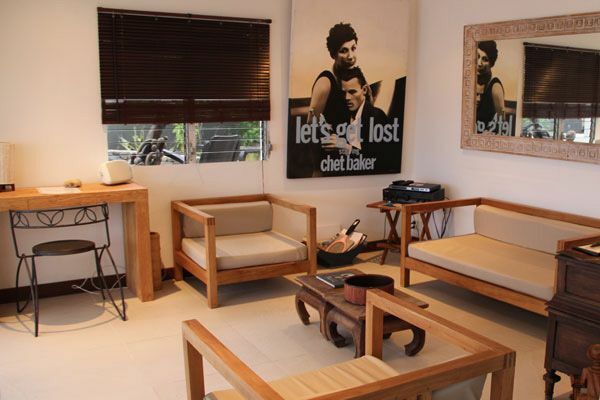 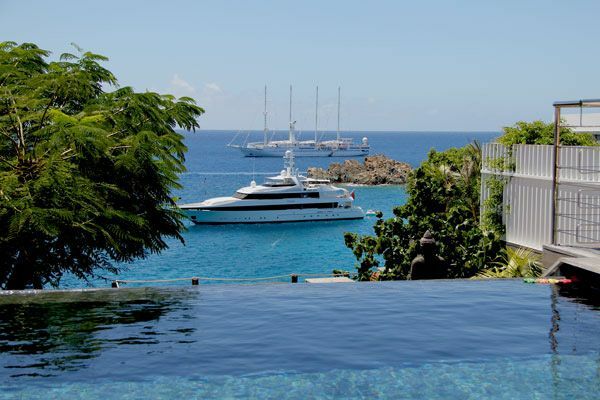 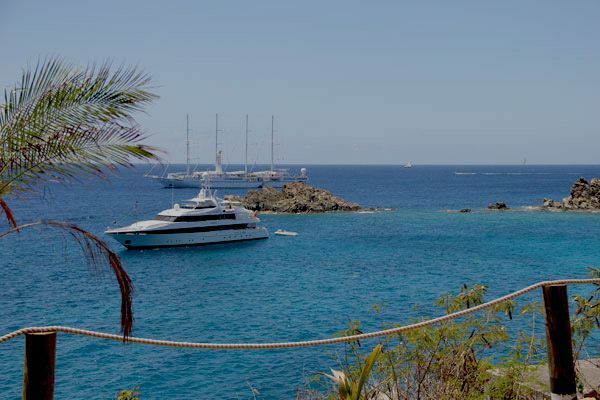 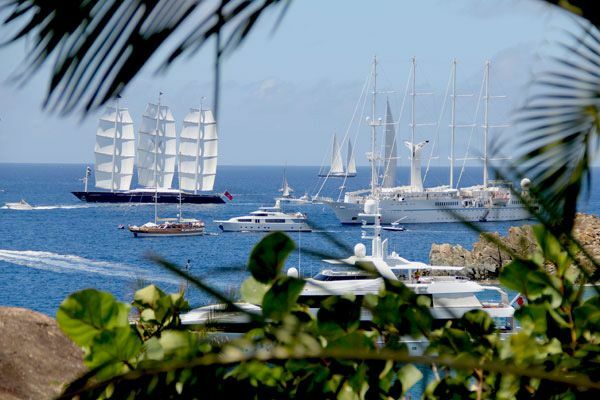 Easy access to the port of Gustavia to restaurants, shops and activities. 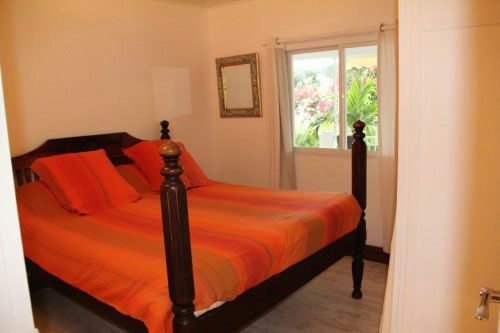 Recently renovated, 4 bedrooms, 2 bathrooms, simply but nicely decorated in a white reinforced natural wood dark brown and orange-colored fabrics. 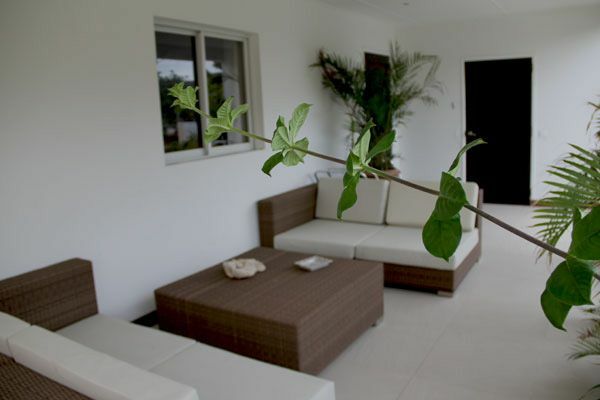 The villa has many outdoor spaces. 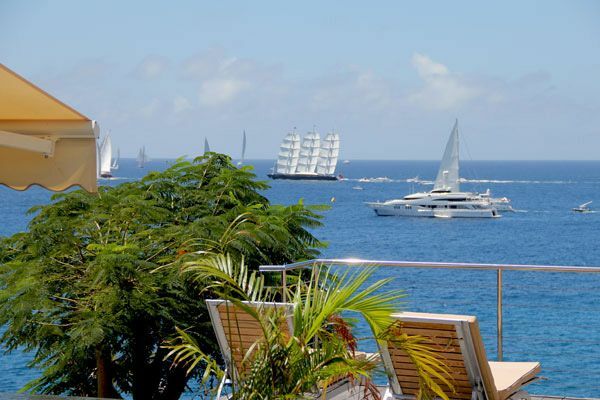 Natural breeze all year cooled slowly these areas of life, peace and tranquility, perfect for holidays with family or friends traveling together. 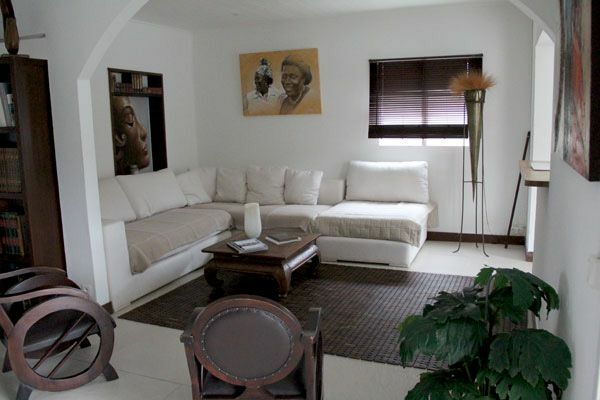 Inside living with comfortable sofas. 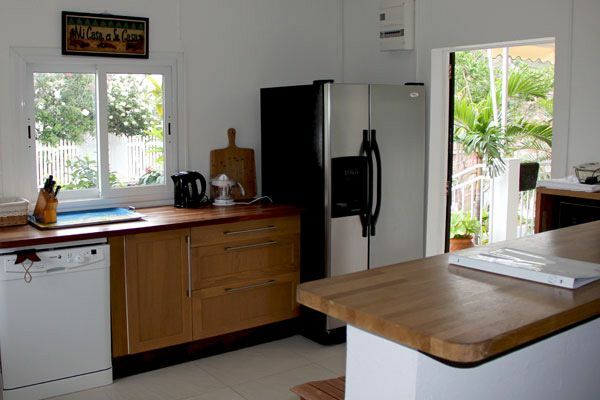 WiFI, Flat screen, Ipod base, DVD player, CD player. 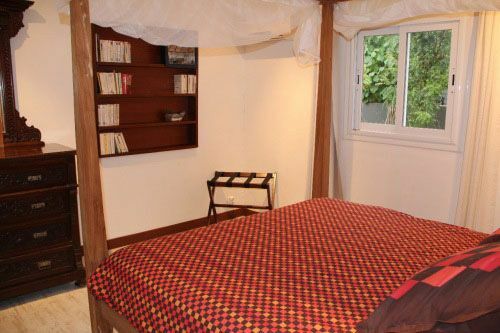 2 larger bedrooms and 2 smaller, 2 bathrooms to be shared.